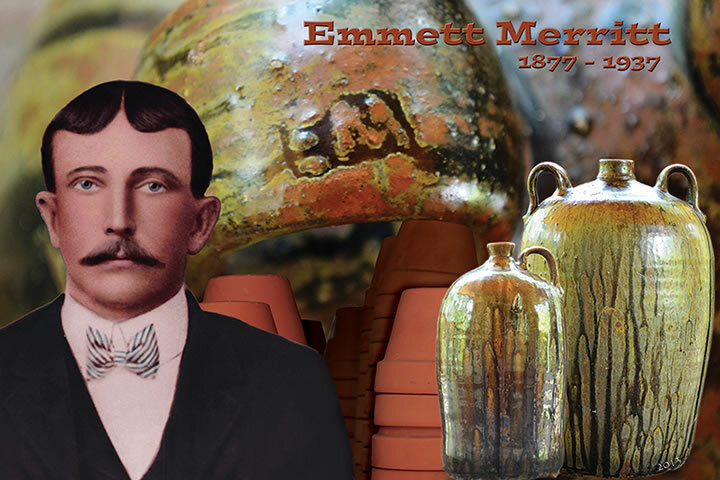 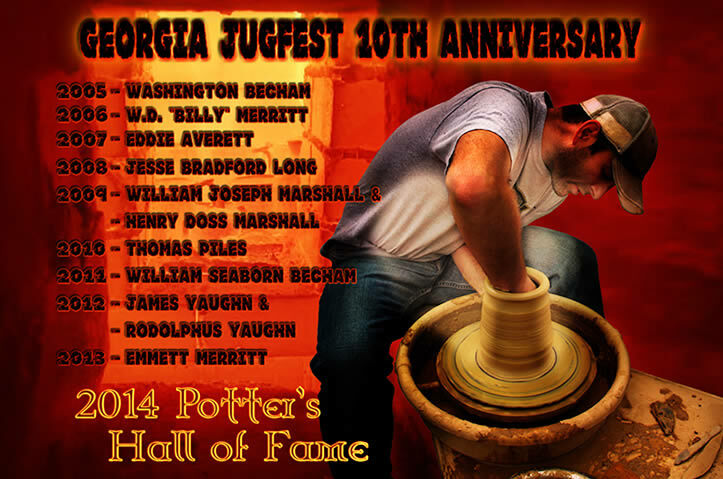 The Potter Hall of Fame was begun in the year 2005 to recognize and honor individual potters from Crawford County who excelled in the art of “throwing mud.” The purpose of the Potters’ Hall of Fame is to educate the public regarding the origin, development and growth of the pottery industry in Crawford County and the Middle Georgia region during the 1800’s through the early 1900’s. 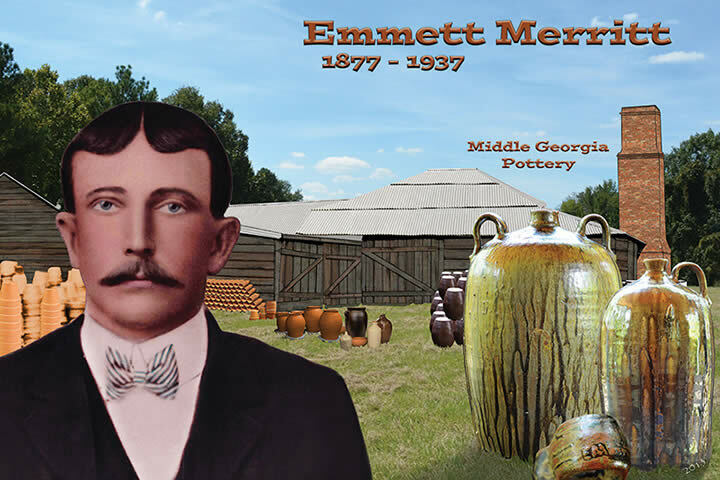 This heritage is considered an important part of the early American culture in Georgia and the Southeast. 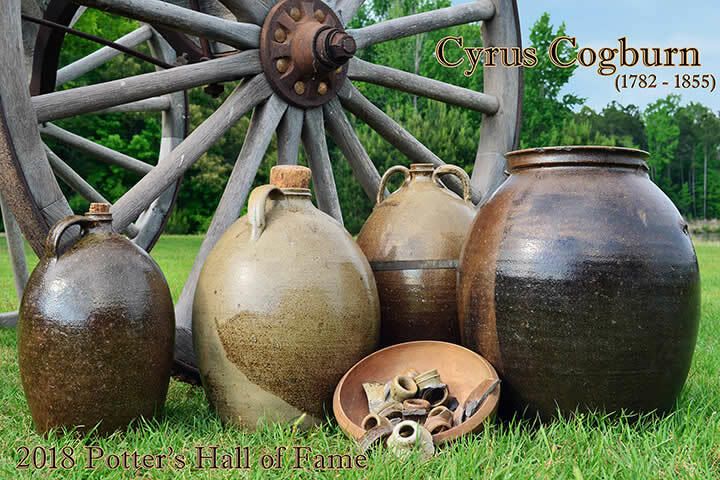 As established in 2005 by the Crawford County Historical Society, the new inductees are introduced during the Georgia JugFest and Old Knoxville Days festival held annually on the third weekend in May. 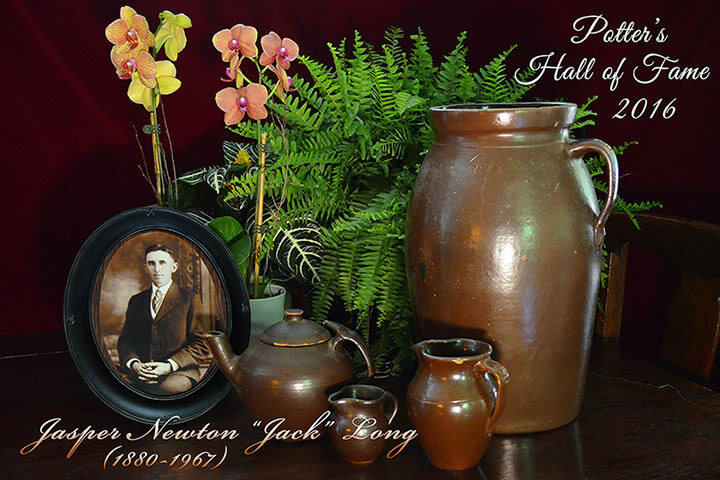 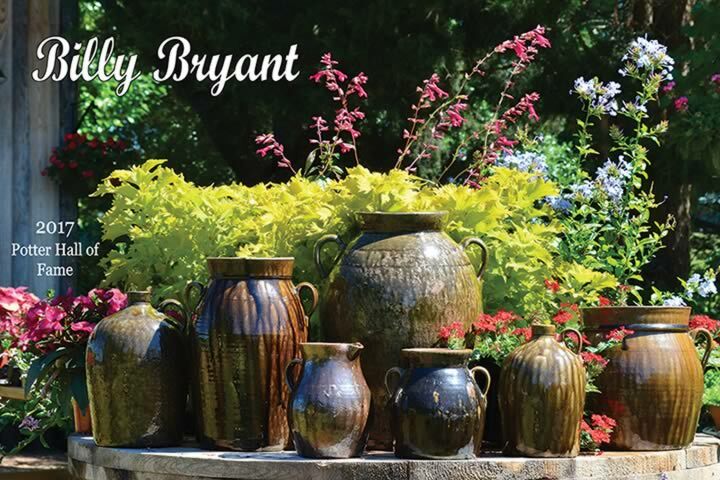 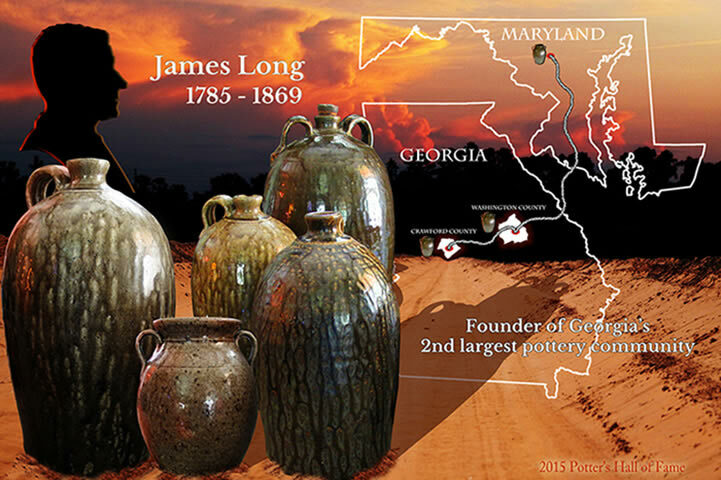 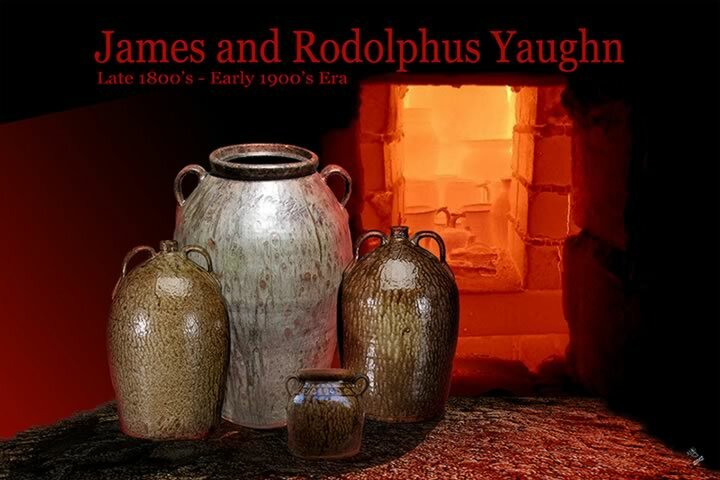 The Potters’ Hall of Fame is intended to bring the rich tradition of pottery to the public and keep alive the memories and histories of Crawford County’s folk potters and potters from all over the Middle Georgia Region.